BuddyPress has come a long way since its conceptualization in 2008. What is BuddyPress anyway? 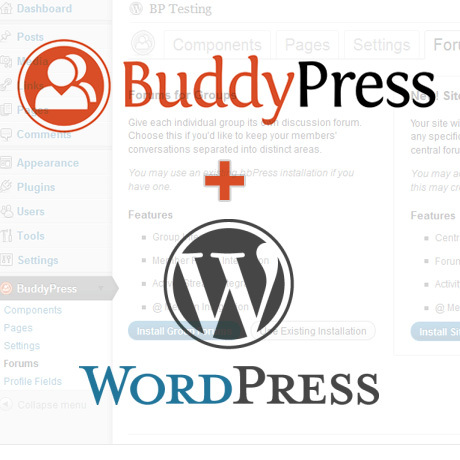 “BuddyPress is a suite of plugins for WordPress that transforms into a fully functional social network platform. 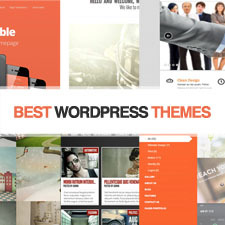 The concept of turning a WordPress site into a social network is indeed radical and has not been lacking in challenges. 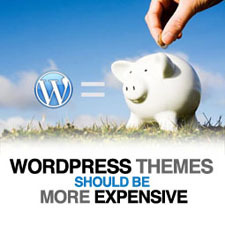 What is amazing is that BuddyPress users of today find a plugin that fully integrates into ordinary WordPress as opposed to the few who were tinkering with WPMU a couple of years back. With its latest version, 1.6, BuddyPress is an easy to use plugin with good content management capability. You can enjoy the benefit of user generated content with the ability to moderate and control spam posts using existing infrastructure on WordPress. BuddyPress also gives you the functionality you expect from any social networking site. You can add and remove friends, create groups and much more. 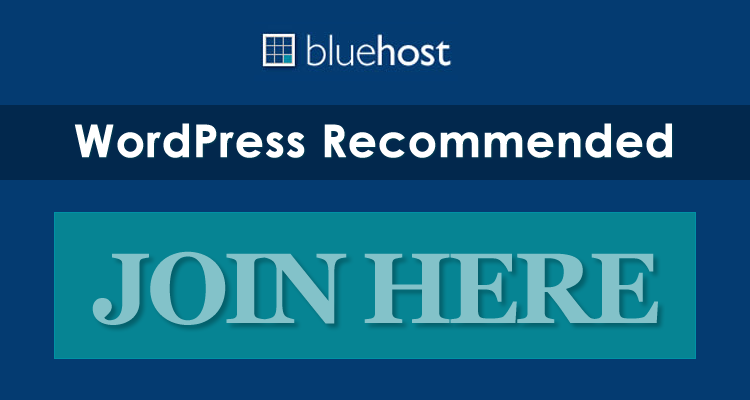 With all that BuddyPress is offering now what more is store for this great plugin? The battle cry of the developers is theme integration. More and more people would like to turn their existing sites into social networking sites without discarding their existing theme capabilities. Come to think of it, if you have a great ecommerce theme, why would you want discard your eCommerce capabilities for social networking. 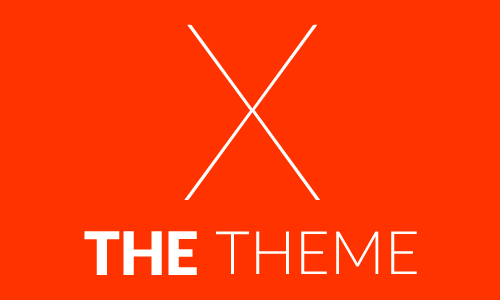 The challenge for theme developers is to create or redesign themes that integrate the capabilities of buddypress. Social networking, in tandem with mobile devices, has made our world smaller, closer, and within reach. It is undeniable.On the other hand, BuddyPress developers also have to do their share to make the plugin more seamless. While the task doesn’t seem easy there is indeed a host of talented, highly motivated people working to reach the summit from both sides. We are looking forward with much eagerness to their success!